The digital marketer’s modern day mantra is– The money is in the email list. Without an email list, your business is likely to doom. To capture leads and convert visitors, you need the right tools; the tools that has the capability and features to help you capture more and more leads and acquire more customers in turn. So, here’s an unbiased comparison of two such WordPress plugins-Icegram and MailMunch whose core structure is different but both of the tools share the same goal – collecting more leads through innovative appeal. These message types are common to almost every other lead capturing tool out there in the market. Each one of them are completely different and each one of them serves different purposes. Themes are the design of an optin form. It’s one of the important elements of a perfect form. 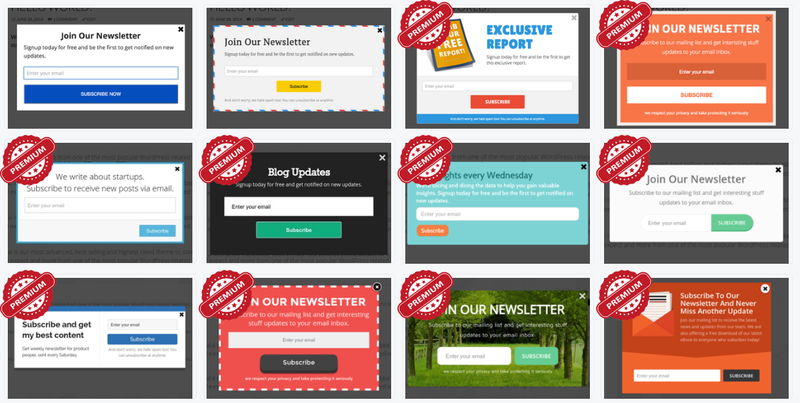 They should grab immediate attention of visitors and make them sign-up for your list. It has 10 free themes in total. Rest others are in premium version. Most of the themes appear the same and are designed for bloggers and marketers and might not work for every niche. 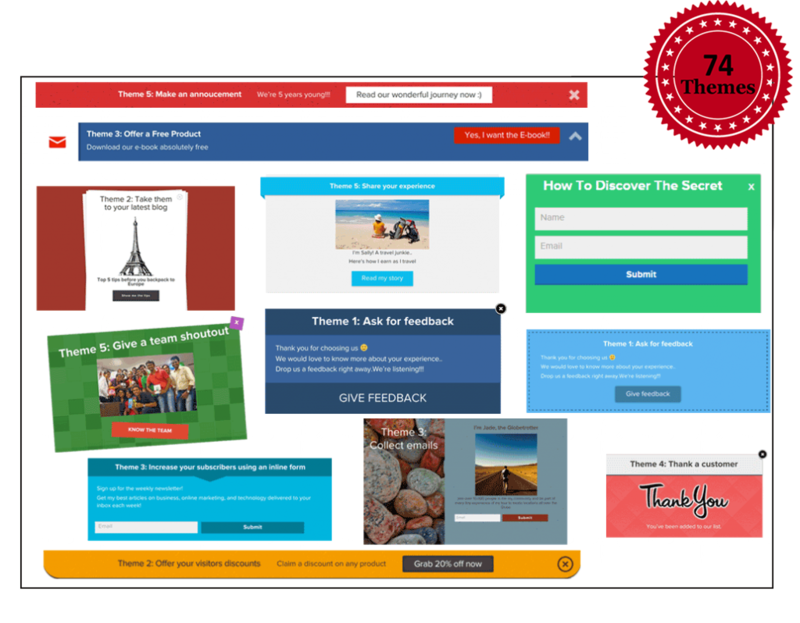 It has 20 free themes and a total 74 Well-designed high converting themes (paid + free) that’s tried and tested to increase conversions! Having more themes obviously gives you a more controlled way to show the optin form of your visitor’s taste making sure that it converts well! Both Icegram and MailMunch provide robust Customization options. All the text is completely customizable with complete HTML support with it. Inserting Images and Videos is possible with both as well. 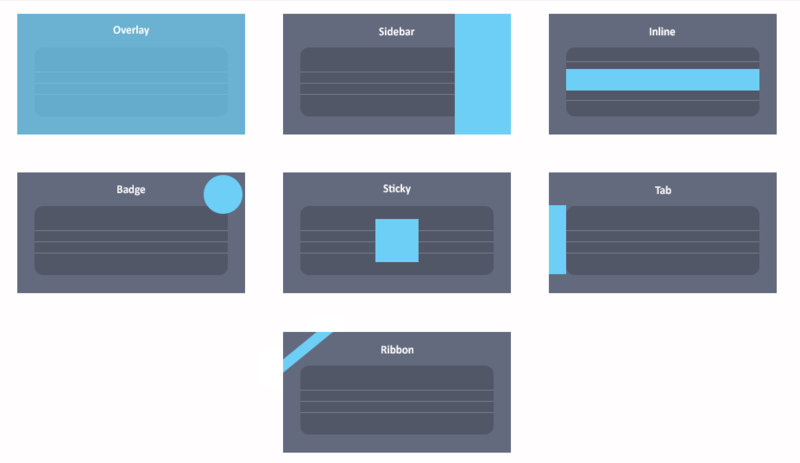 Customizing elements of the form, background colors, CTA Buttons, Animation, Custom CSS option, all these factors are present. Addition of Custom HTML forms is also possible with both, Icegram and MailMunch. Behaviour Triggers are essential factors to show a form when a behaviour (visitor action) takes place. Showing the form and hiding it on user’s behaviour can result in an increased conversion rate. Following is the comparison of Show and Hide Form Behavioral Triggers in Icegram and MailMunch. In the Show Triggers comparison, Icegram’s got an edge over MailMunch as it provides 2 additional triggers to show your form – After % page scroll and after user’s inactivity for ‘x’ seconds. With Icegram, it’s also possible to show another optin form on closing of one optin form. (two step optins). This is immensely effective as, if the visitor discards a form, the next form is shown with some different objective which may convert. Exit Intent feature is available as a premium feature in both Icegram and MailMunch but with Icegram, you get it along with behaviour triggers which has more features than MailMunch. Targeting is also an important aspect of a perfect optin form that can convert more visitors based on different devices, geographic location, visitor’s action, etc. From the comparison chart above, MailMunch doesn’t provides geo-targeting, which is one of the powerful features to set different types of forms based on the geographic location of visitors. Note: Geo-Targeting is available as a premium add-on in Icegram. MailMunch messages comes with their branding by default in the free version. Paid plans of MailMunch doesn’t include branding. Icegram, unlike it's competitors has no branding in any of its messages even in free version. Click To Tweet Let your visitors give full attention to your own message and get converted to add up to your list. Having your favorite email provider’s integration is a must without which the whole tool might be a fail for you if you can’t forward the captured email address to your email provider. Both Icegram and MailMunch takes email provider integration seriously and provides integration with all the email providers like MailChimp, Aweber, MailPoet, etc. Also, if you’ve your own email system, you can connect that as well to both Icegram and MailMunch. Pricing is also an important element of a tool that affects purchases especially if you’re a small business or an individual blogger. Icegram by default, comes as a free WordPress plugin, whose functionalities can be extended with different premium add-ons. You only buy what you need; and if you need them all, there’s also a super-saver bundle pack at $99/year that comes with the most converting add-ons. The add-ons need to renewed yearly to continue receiving new features and updates (not a compulsion, add-ons will still work even without renewals). MailMunch has a starter free plan with 1 site limitation and limited features followed by Silver, Gold and Platinum plans priced at $9, $19, $49 per month respectively. Free version is available on WordPress too. Premium Themes starts from the Gold Plan priced at $19/month. 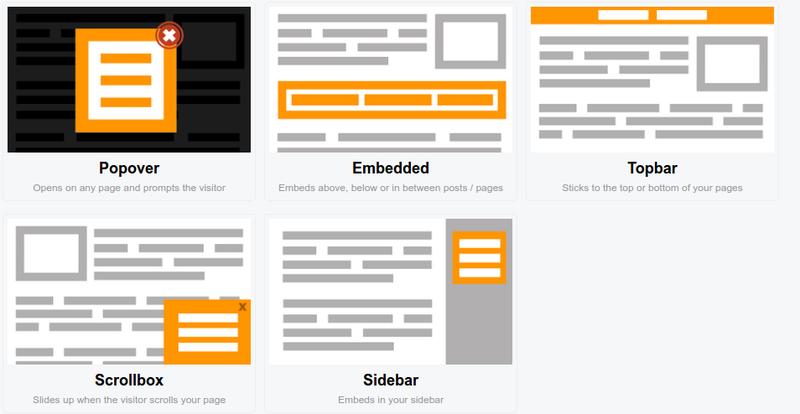 Whereas in Free and Silver plan, you’re provided with just 2 themes for each display type. This is a major drawback. Both the plugins are designed and structured well to give you more conversions. If you wish to stand out of the crowd with innovative optin display types and more themes, Icegram should be your choice. If your aim is better tracking and simplicity, MailMunch should be your choice. Either way, both the plugins are excellent, and does perfectly what it claims. Which one would you prefer? We would be glad to hear from you in the comments. Hi, can I integrate Getresponse with your services? Yes you can use GetResponse along with Icegram. Can I integrate ActiveCampaign with your services? Yes, you can integrate Icegram with ActiveCampaign. XSS Security fix to Icegram WordPress plugin is coming soon!